When I discover a new-to-me blog, I'm so excited if they highlight some of their favorite or most popular blog posts in their About section or sidebar. It gives me a feel for their writing style and what best represents their blog. A few months ago, Renae from Respiring Thoughts used a freebie Top Ten Tuesday to share ten of her favorite blog posts that she'd written in the last three years. I absolutely loved the idea, and it gives me the motivation I needed to add a few favorite posts to my Hey Y'all page. So, here are ten of my favorite posts from the last four years of this crazy, but amazing, journey. 1. "I was in the middle before I knew that I had begun." To celebrate 200 years of Pride and Prejudice, I spent a week talking about my lifelong love for this classic. I admitted to collecting copies of the book - something that started accidentally and grew into an addiction. My collection has changed since then (so many new copies! ), but this post has remained one of my favorites. This post is one of my favorites because it contains two things I absolutely adore: discussions about series and Britney Spears gifs. 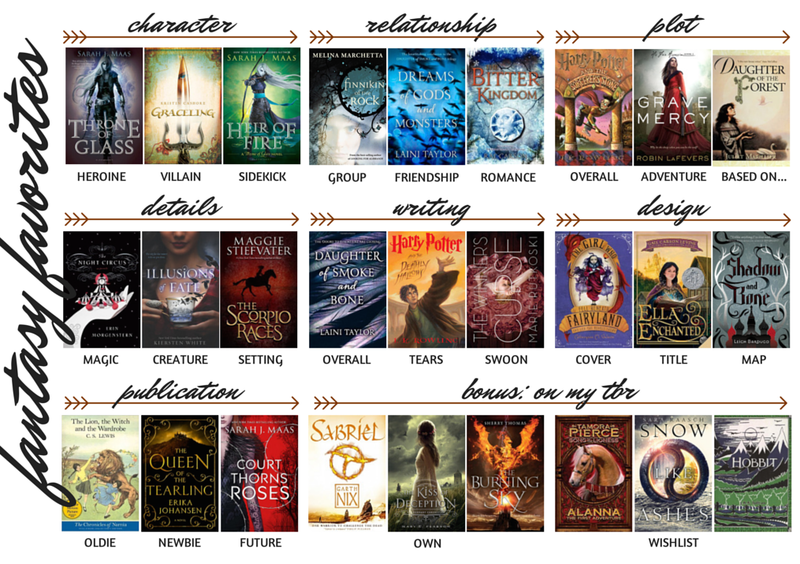 I talked about the different paths my series addiction can take, and I still remember how much fun I had brainstorming the different "types" and figuring out what series matched each one. 3. What Kind of Reader Are You? I made it a goal to write more discussions posts in 2014, and this favorite came out of a conversation and read-along with Kelly from Belle of the Literati. She's an emotional reader, but I tend to be more analytical. I shared differences between the two types and admitted that I enjoy reading critical reviews of my favorite books. I'd had the idea for this post simmering around in my brain for a few weeks before I finally wrote it. It was so time consuming! Looking back, I'm so glad I went for it. 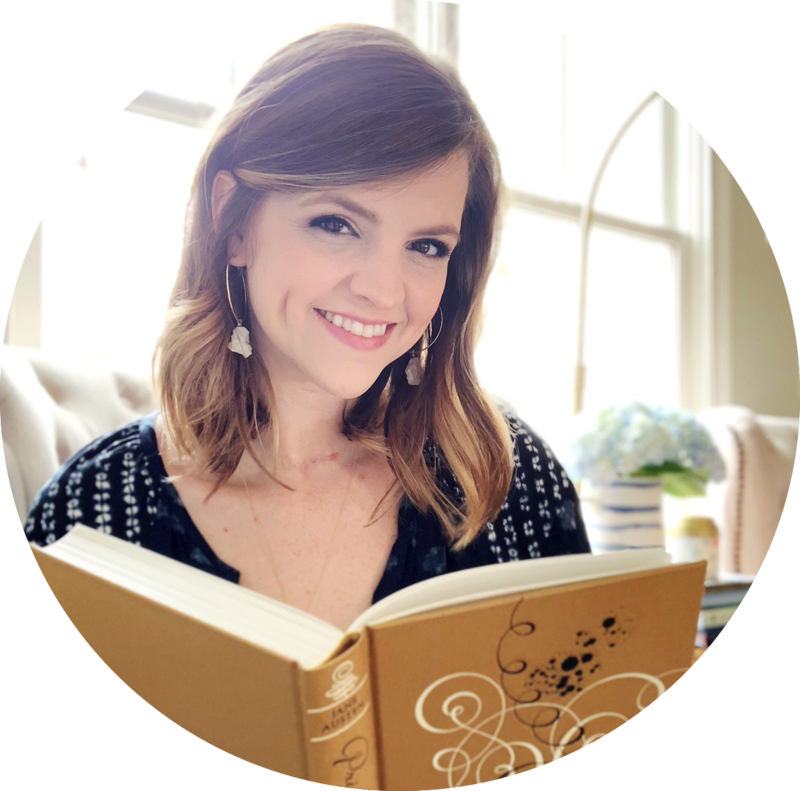 I'm a big fan of non-fiction, and I loved sharing advice on how to find the right non-fiction for you. I like talking about stuff that's not discussed often by other bloggers! While I've loved blogging, it's definitely changed the way I read. I've written a number of posts about those changes, but this one was an important reminder to myself. I'm inundated with opinions on books every day, but I read for me. I want to trust my gut and not pay too much attention to ratings and reviews from others. 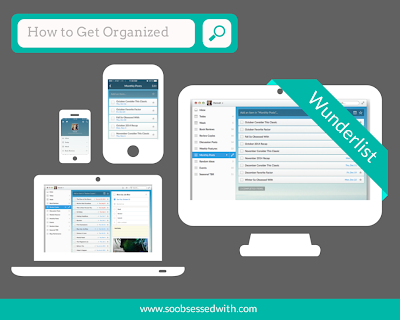 Although Get Organized on Goodreads post is my most popular blog post, this one is my personal favorite. I love creating tutorials and sharing organization tips, so this post is very representative of the way I try to go "beyond books" on my blog. I'm always on the hunt for cool things I can get everyone else obsessed with, too! Of all the reviews I've written on my blog, this one will always be my favorite. I binge read this series and absolutely fell in love with it. I don't think I've ever had so much to say about a book before, but I love the way the post turned out. Even better? I've been told it convinced a number of people to give these books a shot! If you'd told me four years ago that I'd start reading fantasy (let alone love it enough to host an event about it), I would have thought you were insane. I don't know when and how it happened, but blogging changed all of that. This post represents how my reading tastes have expanded and it's with Alexa from Alexa Loves Books! I knew I wanted to include at least one Top Ten Tuesday post among my favorites, but which one?! Of course, it had to be the "Top Ten Things I LOVE in Love Stories." I loved talking about my favorite types of romances, the they evoke, the moments that make me swoon and pairing each one with the perfect gif. 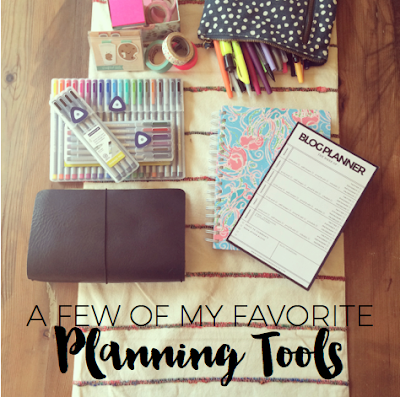 The post that sparked a blogging trend! I've loved May Books for a long time, but I didn't discover traveler's notebooks until earlier this year. 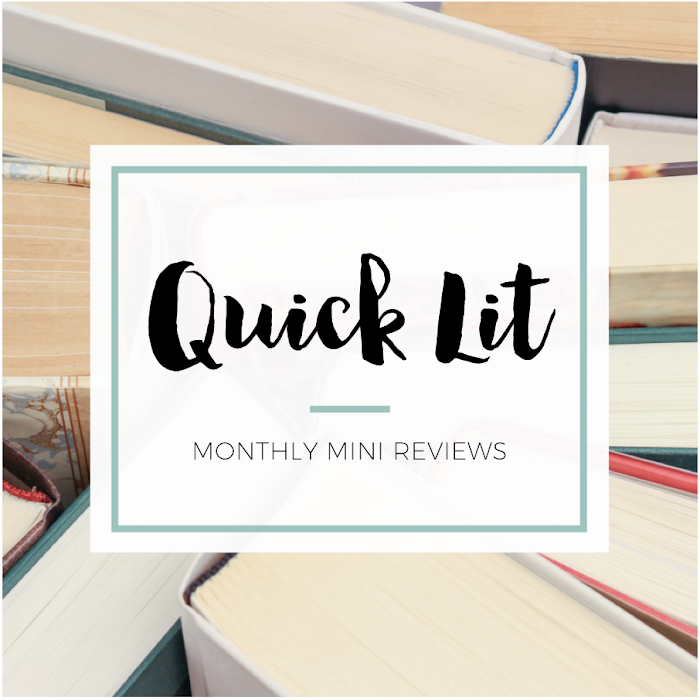 I decided to write a post about my newest obsession, and then I got the book blogging world hooked on them. 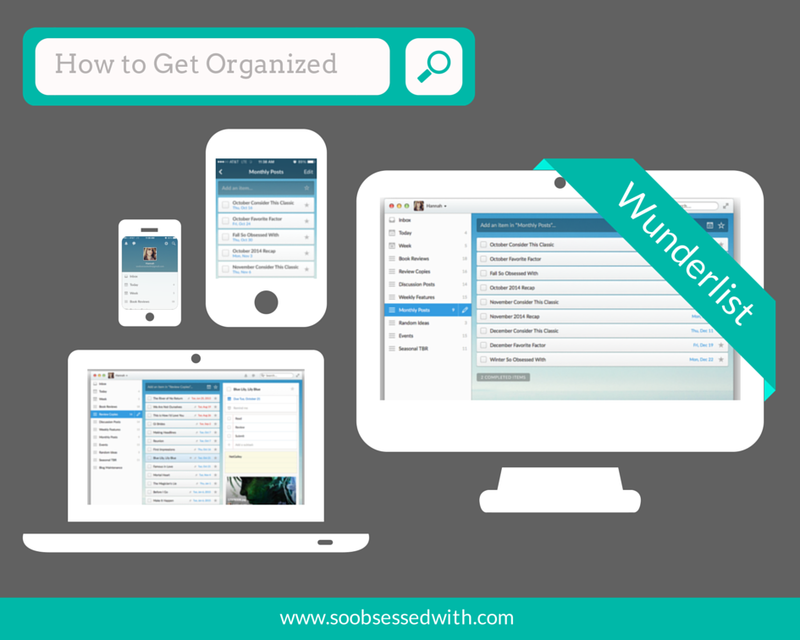 Like I said, I love talking about organization and cool things I find online! I don't even know where to begin with this post! 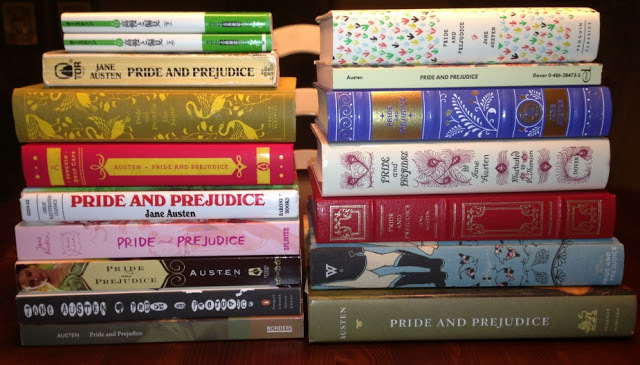 First, YAY for Pride and Prejudice being the first one of the list because obviously! Second, I love all of your discussions posts, from the organizational posts to the thoughtful ones because they're so much fun to read. Your posts always showcase your personality and I love reading all of them! WUNDERLIST! That may have been the first non-review post of yours I read. It's the one that made me realize we'd be good friends, haha.